How do you connect to public clouds and drive hybrid IT while prioritizing legacy needs? 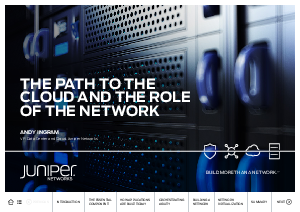 This detailed eBook on cloud integration provides our most in-depth report. What are the common barriers to adopting cloud solutions—and how do we solve them?